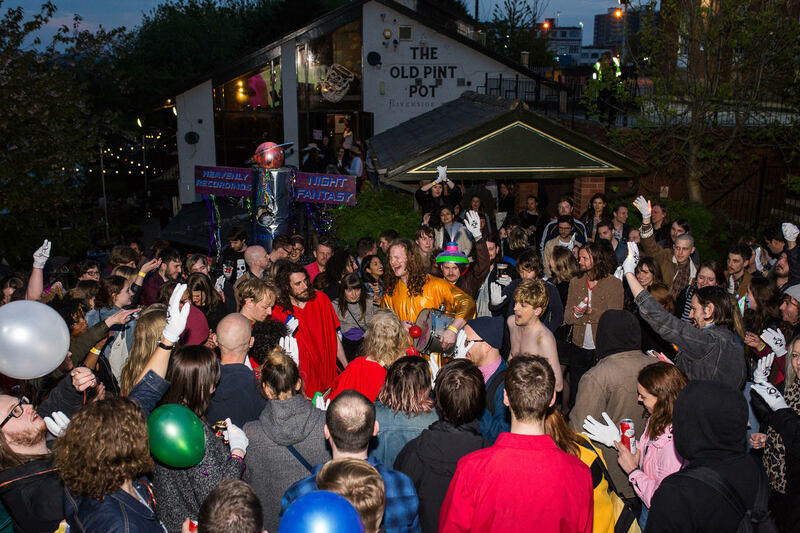 Bank Holiday Sunday May 6th 2018 // 3pm-late // Various Venues // Chapel St // Salford. 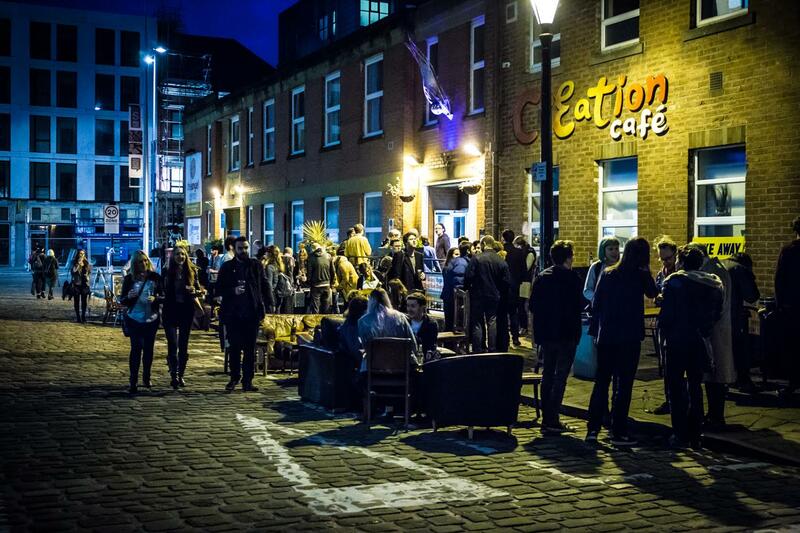 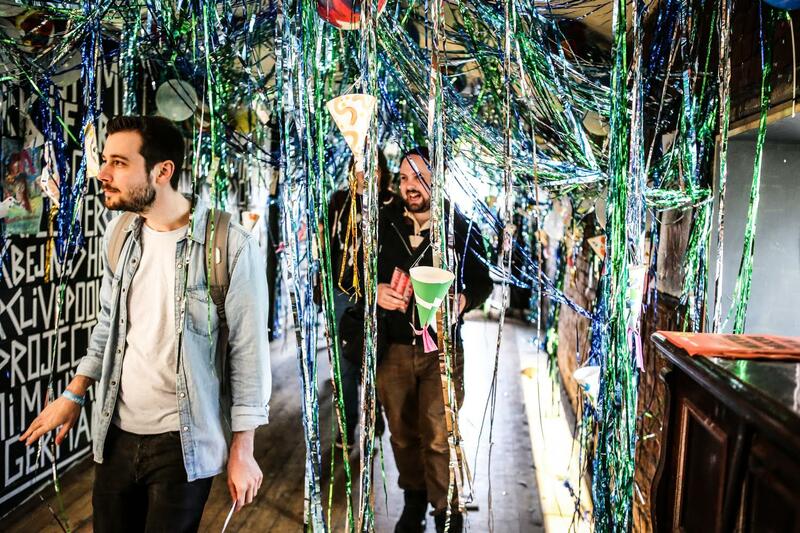 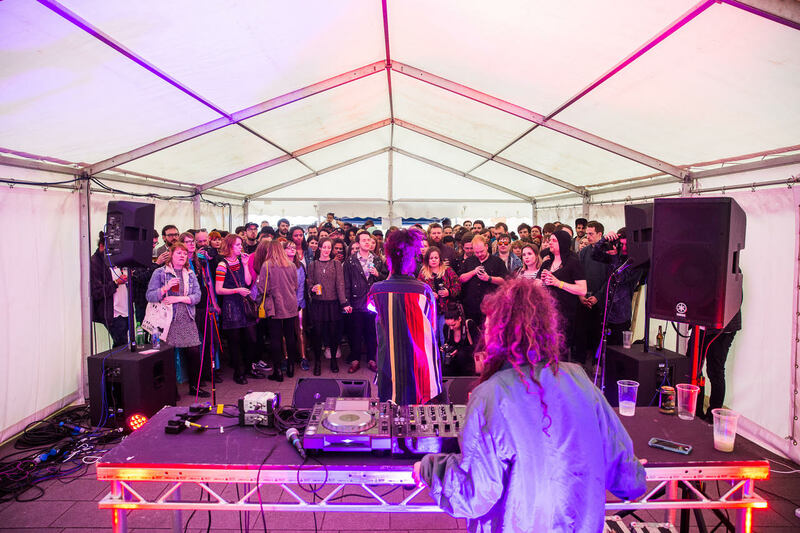 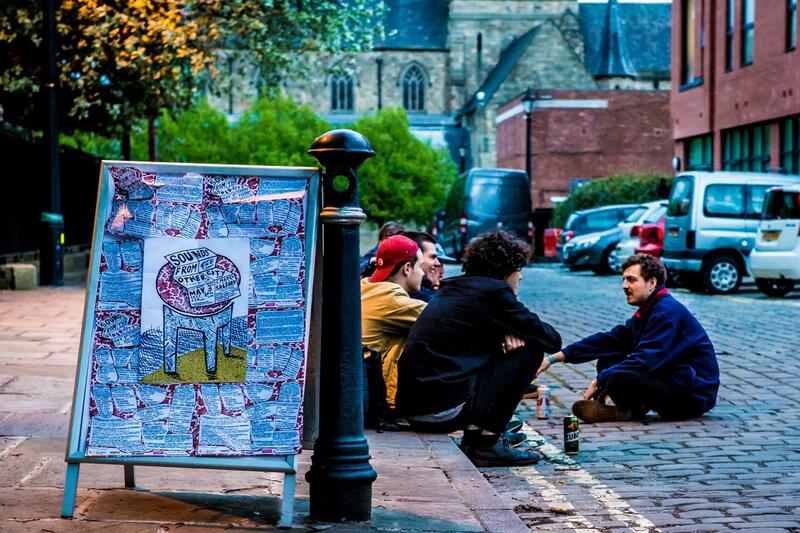 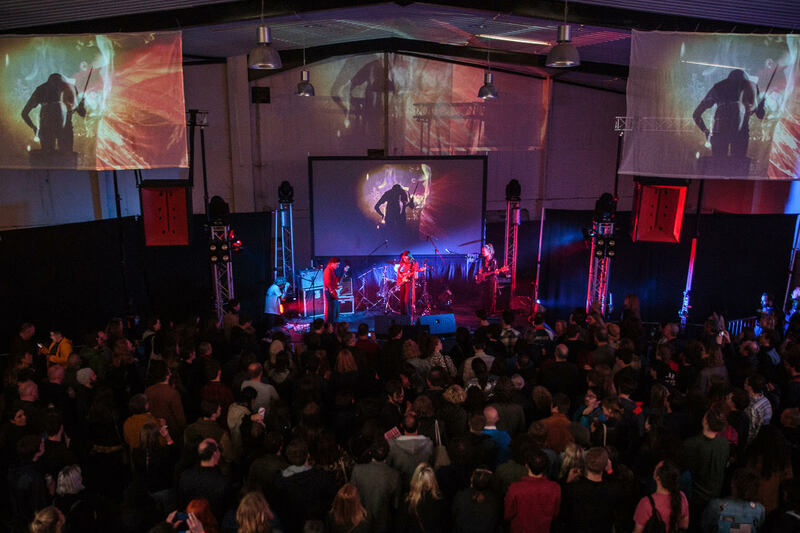 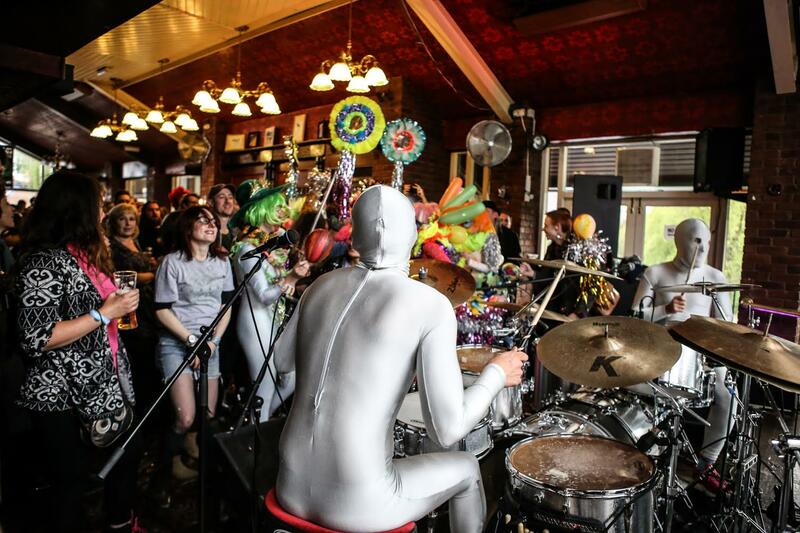 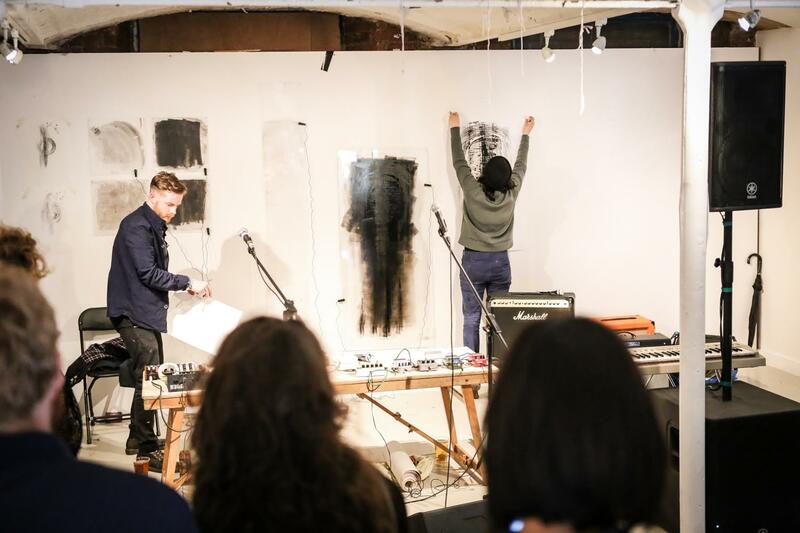 Sounds From the Other City festival (SFTOC) is a celebration of new music and performance, uniting the cream of the national and international scene with some of the city’s finest independent promoters, collectives and club nights. 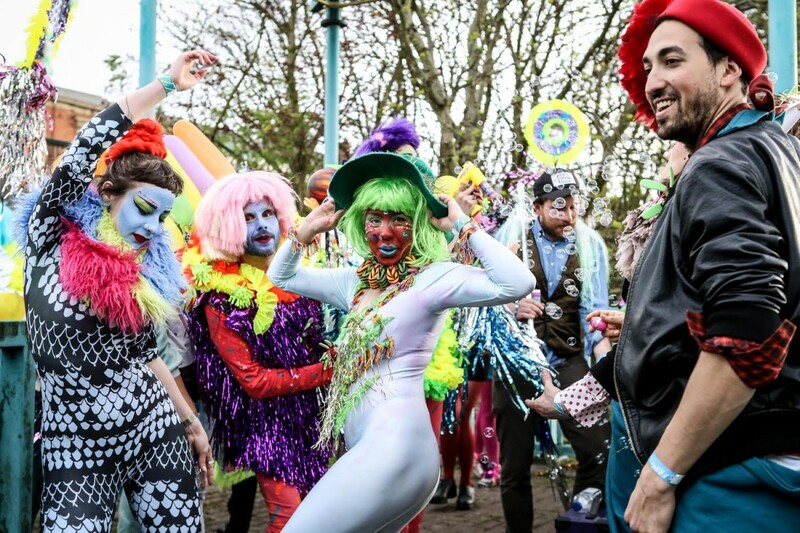 Happening regularly on the May Day Bank Holiday each year along the Chapel St corridor of the historic city of Salford, 2016 will be the festivals 12th installment.